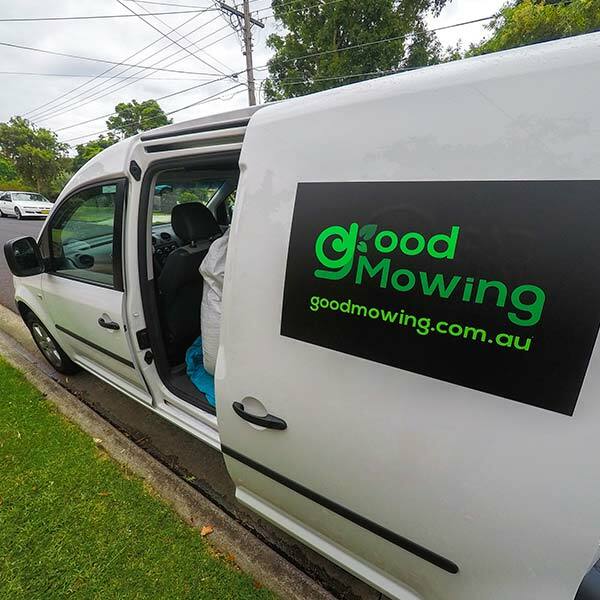 We are a small family business servicing residents of Bundoora 3083 & Surroundings with our lawn mowing services. Lawn care and maintenance in Epping 3076, Thomastown 3074, Reservoir 3073 and Mill Park 3082. We are family owned and operated lawn care and gardening business based in Melbourne; we service properties in Darebin and Banyule regions. 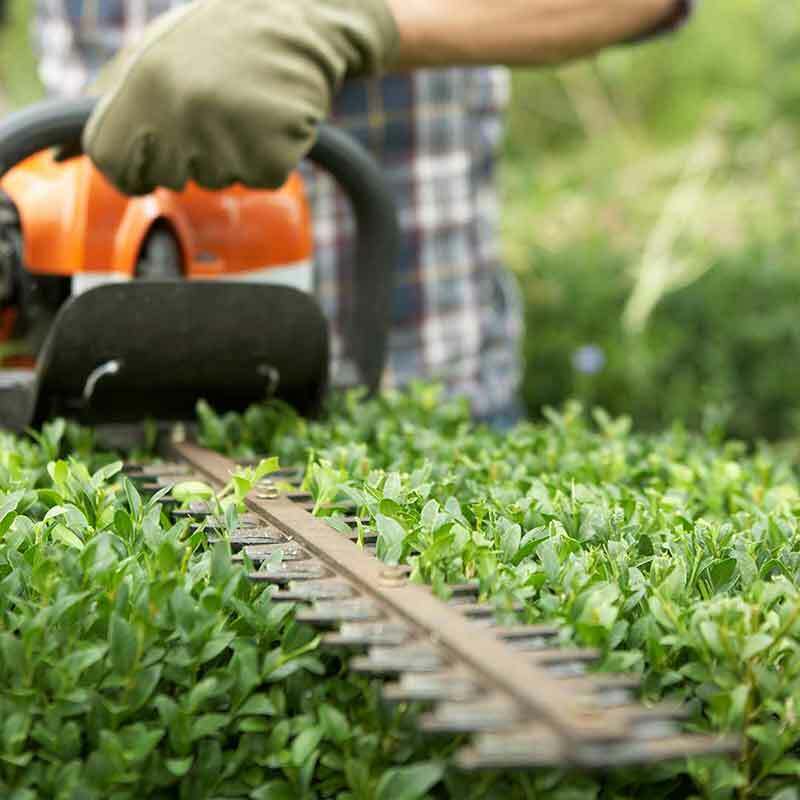 If your grass on your front lawn or backyard, small hedges and small trees are getting a bit wild with nature, don’t fuzz – just give us a call for a quote or enquire online with form. 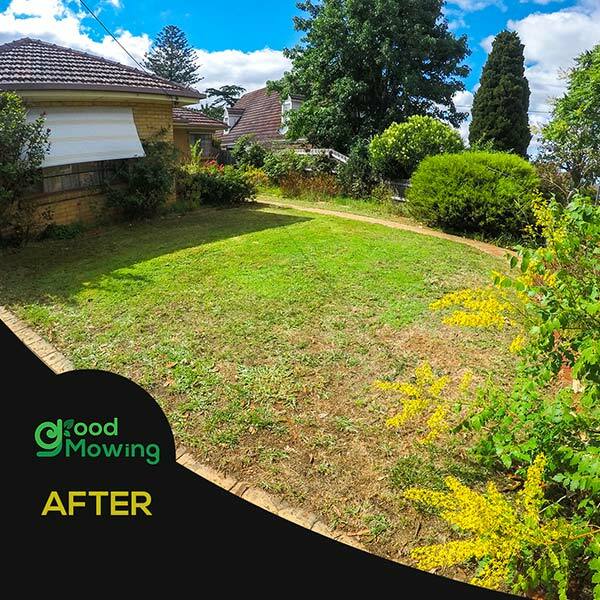 As a small lawn mowing Melbourne business, we pride ourselves on providing homes and commercial properties with the tremendous results every time we mow. Our passion lies in believing that we give happiness and smiles to homeowners when they come home to see freshly cut grass, trimmed hedges and branches pruned. The ability to give back the environment you deserved and enjoying the outdoor atmosphere. Giving you more time to live and to do the things you want to do, not waste it mowing lawns and gardening. Having the love for the great outdoors and being with nature, it’s a natural decision for us to get into lawn mowing and gardening services. 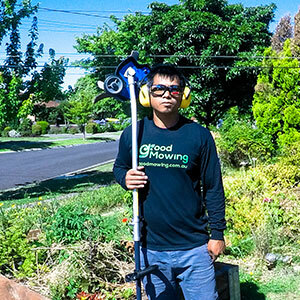 The fact that’s healthy and productive to keep our bodies on the move, but to get paid to do something we love, it’s a bonus for us here at Good Mowing. Because we love what we do here, you can rest assured that quality is on the top of our priorities next to customer service. We continue to learn, train and practice our knowledge in all aspects of lawns and gardening. 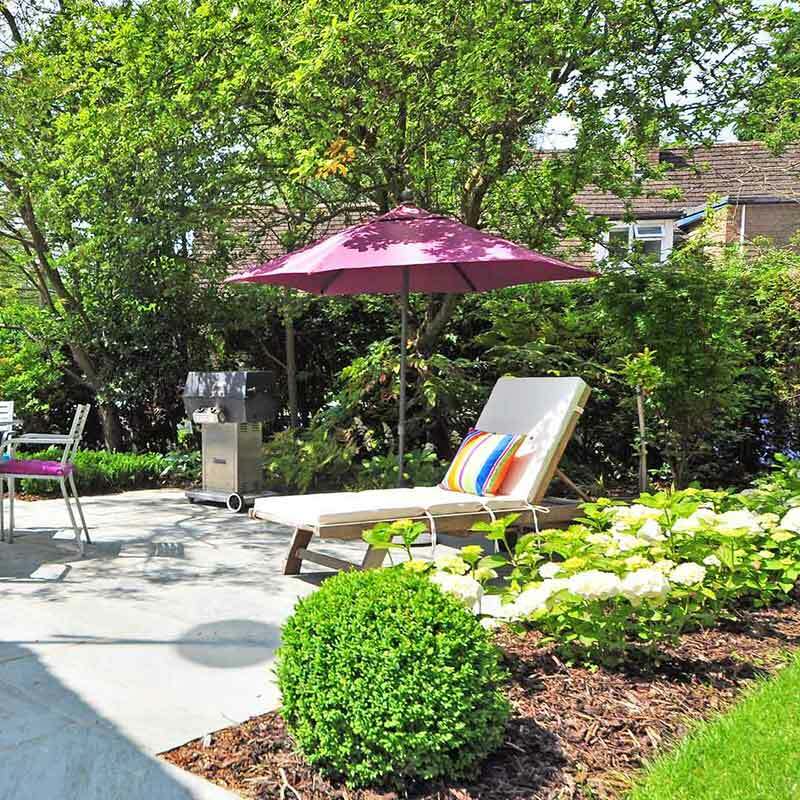 We want to give you the best garden in the neighbourhood, a lawn your friends and family can envy. Do you need lawn mowing in a hurry? We can understand the urgency to mow your lawns, and that’s why at Good Mowing we provide our customers with emergency mowing. We will squeeze you in and make your yard a priority. As it’s a hard service, we do charge homeowners with an urgency fee. Need your lawn mow today? Call us or enquire online using our form. There are many reasons why you want to make sure your yard is in spectacular condition; you have friends and family coming over, a party on the weekend or you are going away for a holiday for a few weeks. Ensure everything is at its best, call the team at Good Mowing today. Whether you owned your property, moving into your first home or renting, you need to consider either hiring a lawn mowing business or mow and maintain your garden. The health of your lawn: it’s crucial to mow regularly and maintains. It helps to prevent lawn diseases. Look nice and add value to your property: Your neighbours will appreciate that you upkeep your nature strip and front lawn, but it also adds value to your property. A well-maintained landscape offers a good impression on to potential buyers. Healthy grass contributes to healthy living for pets and family to play in. The benefits of a greener grass in your home is vital for increasing happiness and fun environment. 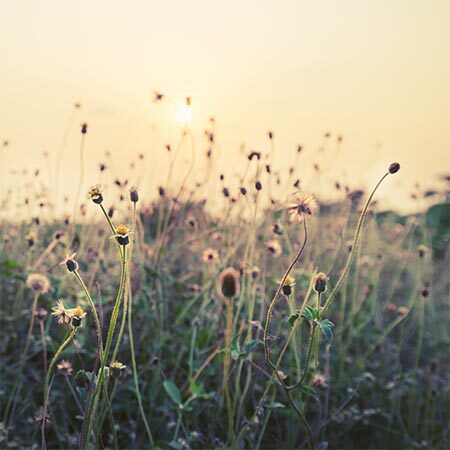 Likely break-in: If the grass gets out of control and keep on growing, a break-in can happen. The burglar understands that there’s no one at the property due to neglect. Sure, you can mow your lawns, but wouldn’t it be better to free up your weekend and let the professional take care of it? Lawn mowing doesn’t cost you an arm or leg; mowing is an affordable solution to take back your weekend. Lawn mowing isn’t hard, but it’s annoying and tedious if you don’t have the right tool such as mower, edger and whipper snipper. Once you are happy with the quote we provide, you can book us in for a one-off mowing or regular service. We perform our task to mow your lawns, trim and edge while you sit and relax. 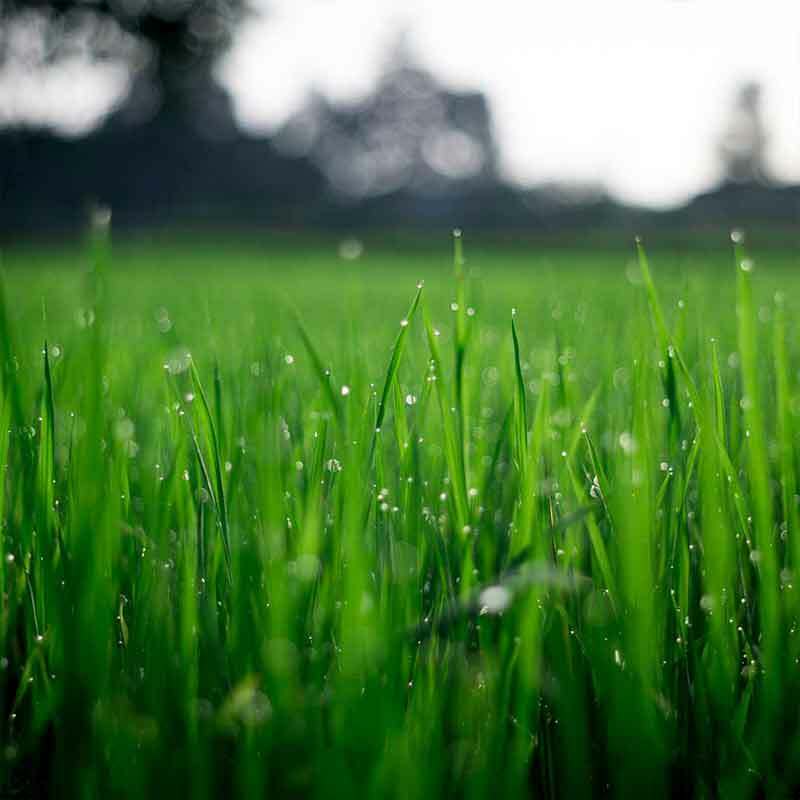 Enjoy the smell of freshly cut grass. Book us in for the next job. How much does it cost to mow my lawns? When you call us up and ask for a quote, there are so many factors that go through our mind to provide an accurate quotation. Here are some of the elements we need to consider when quoting for a price. Lawn size – bigger the yard, the more time we have to mow, and therefore can add up your price. Grass height – tall or neglected grass will need whipper snippering first or mow two or three times. Grass density – mower will get stuck with different types of grass, meaning more time and clippings and result in a higher price. Clippings – if we need to use a catcher to collect the clippings we charge a higher rate comparing to leaving it behind as mulch because we need to keep emptying the clippings. Green waste remove + tip fees – you either don’t have a green bin and compost bin and you require us to remove the clippings, we charge extra for tipping fees and our time to do a tip run. 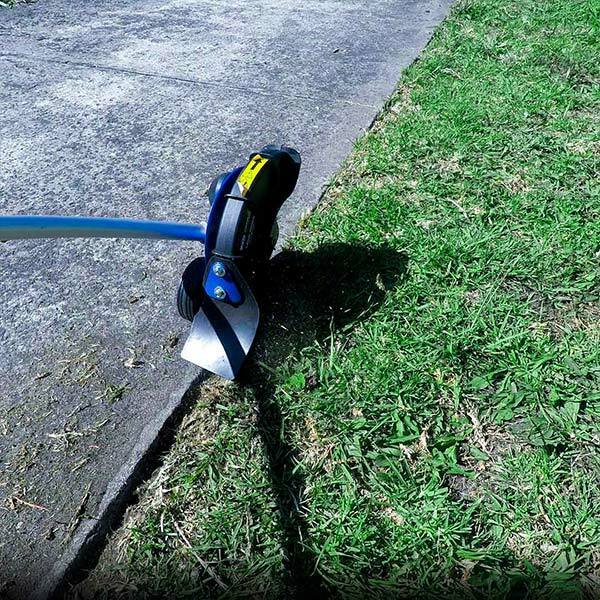 Edging work – obstacles around the footpath, trees, swimming pool or garden features can create extra edging work that can multiply time. Edger – if a customer requires edging tools besides whipper snipper we charge edging price of $10 per nature strip or $20 per front lawn. Click here to watch our lawn edging service video. Urgency – due to our demanding schedule we can squeeze in urgent mowing at a higher rate, an urgency fee. Vehicle, tools and petrol costs – we need to recover the cost of car, tools, maintenance and petrol costs. All of this will be factors of how we quote a job. 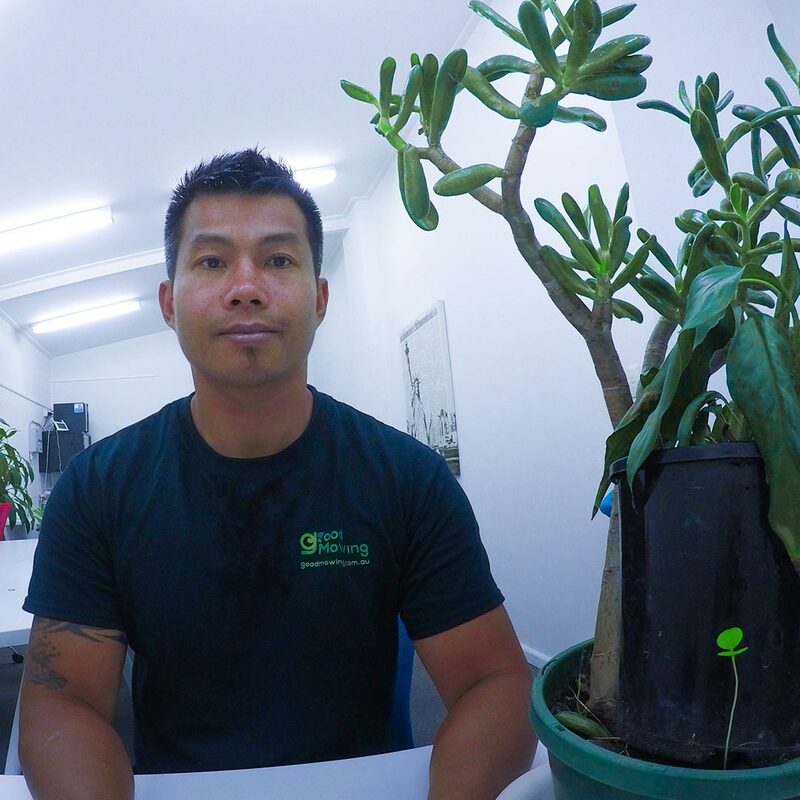 Start Mowing Business or Buy Mowing Franchise?